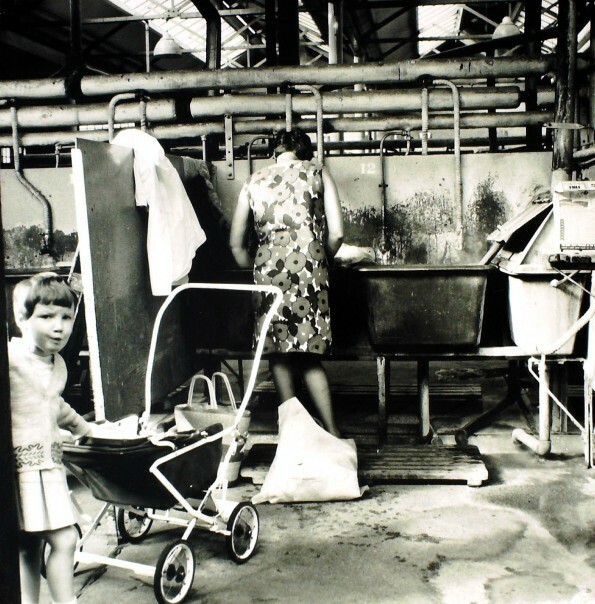 But prior to washing machines and tumble dryers public washhouses were where you did it – and in Scotland that meant the steamie. As much a place to catch up with gossip and put the world to rights as do the family’s laundry, they were (literally) a soap opera waiting to be discovered. Tony Roper was the man who reckoned it had all the elements of comedy and drama to make a cracking tale. He was asked to write a play for a Glasgow community centre and the women there lapped up the tale of their feisty 1950s counterparts. But Tony found theatres and TV companies thought it sounded too much like soapy bubble. He got knocked back time and again until he got someone to stage it – and frankly it became the talk of the steamie. You’d have had more luck finding a still-thriving washhouse than getting your mitts on a spare ticket. Telly came calling and STV won a sudden bidding war, screening it to delighted acclaim on Hogmanay 1988. 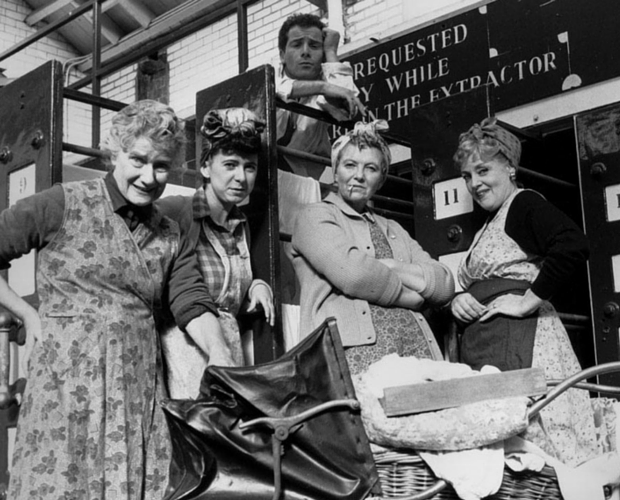 Eileen McCallum, Dorothy Paul and Katy Murphy headed the cast and it went on to come second in a poll for the channel’s Top 30 Best Loved Shows. Bizarrely, it even found its way on to the school syllabus with teens telling Tony they’d been doing it in their classrooms. And a 25th anniversary tour showed it hadn’t run out of, well, steam!